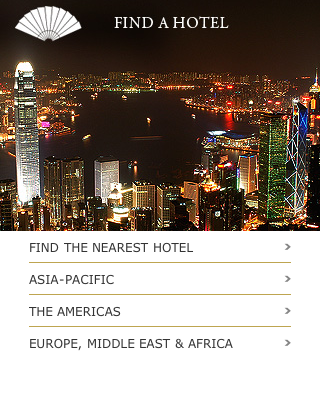 Saw this earlier today, a great implementation of a mobile site from Mandarin Oriental. They’ve moved beyond the standard, stripped-down mobile site, to give something that has a lot more branding, with a clean design and great images. Welcome, 2013. One word. Mobile.